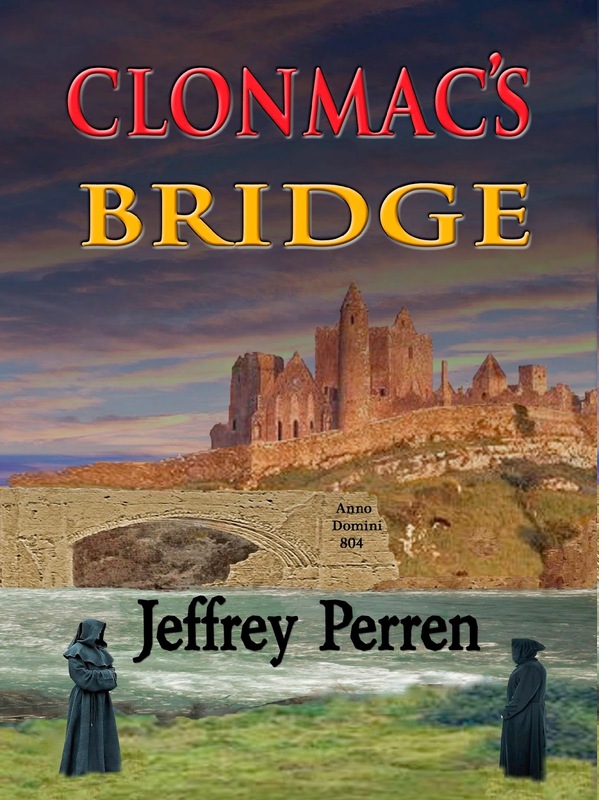 "Clonmac's Bridge" is now available in paperback. “A maritime archaeologist raises a medieval monastery span from the mud of the River Shannon, sunken for 1,200 years... and finds it perfectly preserved. What could account for this astounding longevity? Why are his colleagues, the Irish government, and the Church so desperate to prevent him learning the secret? And why is his consummate lover his greatest enemy? Get your copy at Amazon today.